Amazon has dropped the price on the Amazon Dash Wand with Alexa to $11.11 with free Prime shipping. 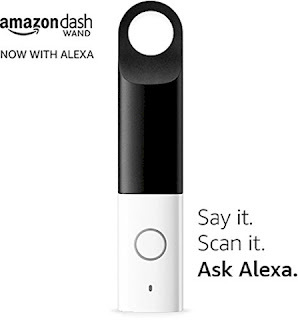 The Amazon Dash Wand with Alexa responds to voice commands and helps you with simple tasks like giving you the weather report, finding recipes, converting measurements, finding restaurants and buying and reordering things on Amazon essentials, and more. (Please note that it does NOT stream music.) To order Amazon items through Alexa, say it or scan a barcode and the item will be added to your shopping cart. One of the really nice perks is that this device will allow you access to most “Alexa-only” deals and discounts. 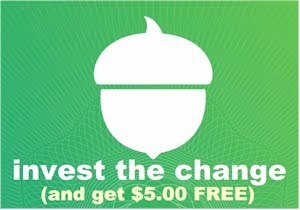 As a secondary perk, Prime members who reside in AmazonFresh locations can get AmazonFresh free for 90 days (normally $14.99 per month) when registering your Dash Wand.